The retail landscape is changing dramatically – retailers are launching new and innovative formats, including an increasing emphasis on eCommerce. As a result, shoppers have more choices as to where and how they shop than ever before. Winning in this environment not only requires manufacturers to have a clear understanding of this evolving marketplace but to also establish and deploy a clear Channel and Customer strategy to ensure they are allocating resources in the most advantageous way possible. 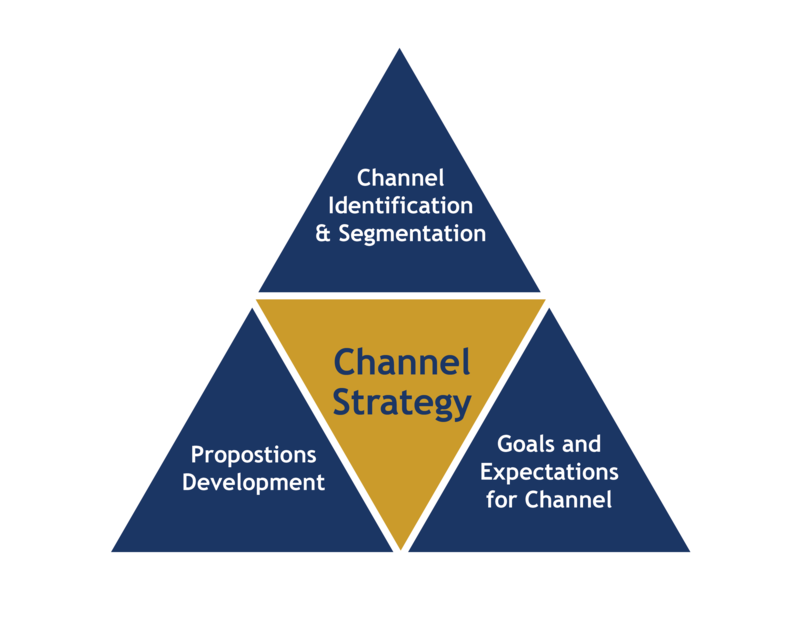 TPG’s Channel Strategy approach helps Manufacturers make the right strategic choices and develop propositions that will “win” within each targeted Channel and Format. Channel & Format Identification: Define the characteristics, shopper profiles/needs/behaviors and priority categories of all retail channels and formats in the market. Channel Segmentation: Develop quantitative and qualitative analysis that evaluates channels across a number of key Criteria that results in a segmentation model that identifies the priority channels and key customers within each Channel. Channel Strategy: Design a 3-year strategic plan that identifies the opportunities for competitive advantage within each Channel. Identifies the Goals & Expectations as well as the value-added products, services & resources to be deployed in each Channel that will help differentiate the manufacturer and provide clear benefits to the customers.